UNITED NATIONS, Mar 11 2015 (IPS) - A single image can be more powerful, more descriptive and more potent than an entire essay – ‘ a picture says a thousand words,’ as the cliché goes. 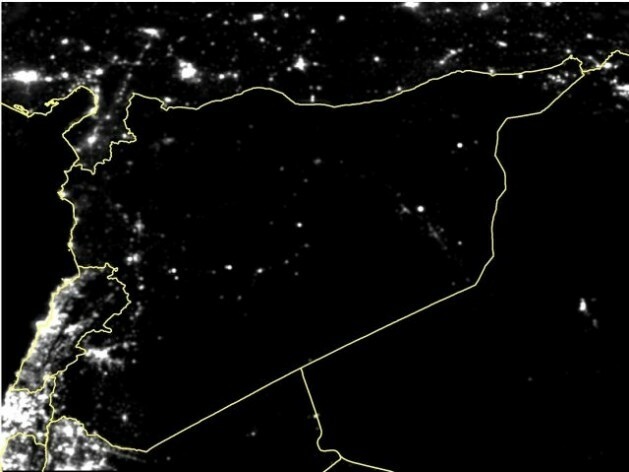 That’s not all that’s gone out in Syria. Who’s going to pay for the rebuilding of the country after this disaster is over?